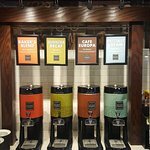 Great place for breakfast!This is like an upscale Panera, with soups, sandwiches and salads as well as...She had an awesome salad and the Tomato basil soup.... combinations of soups, excellent salads, sandwiches, pastas and panini. Fresh & delicious breakfast, lunch, dinner & catering, we're dedicated to keeping you happy in your Corner of the world. The food is excellent. Breakfast is very good, especially the eggs and pancakes meal. The pancakes are very fluffy and light. 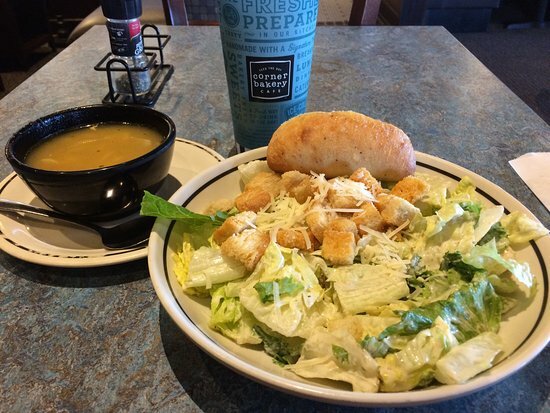 Lunch options are great as well. Excellent customer service. Very good counter-service breakfast restaurant. Wide variety of options, including vegetarian. Great coffee. Reasonably priced. The breakfasts are excellent. The pancake, eggs and bacon was outstanding. Pancakes were light and fluffy. Coffee was delicious. Staff is customer focused. Well worth the visit. First time there. It reminds me of Panera Bread Store; but, on steroids. Outdoor and indoor seating on Main Street near interstate. Great menu selections. A walk up order counter with fair prices on good sandwiches and soups. 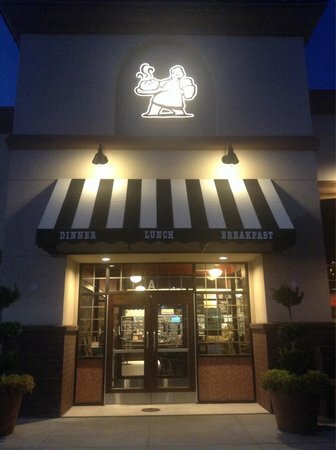 Decent selection, friendly staff and meal brought to your table. 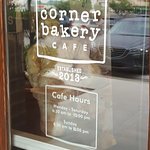 Get quick answers from Corner Bakery Cafe staff and past visitors.